Nancy Krieger, PhD is a Professor of Social Epidemiology in the Department of Social and Behavioral Sciences at Harvard University. She is a social epidemiologist, with a background in biochemistry, philosophy of science, history of public health, and involvement as an activist in issues involving social justice, science, and health. 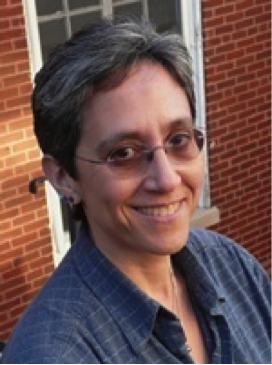 Her work involves: (a) etiologic studies of health inequities, (b) methods for improving monitoring of social inequalities in health, and (c) development of theoretical frameworks, including ecosocial theory, to guide work on understanding and addressing societal determinants of health. In the past year, Dr. Krieger has engaged with key Māori health researchers on research related to health inequities, at Massey University, University of Otago, and University of Auckland, and, as a result now currently serves as advisor to two funded projects, as well as a consultant to the Statistics New Zealand on measures of discrimination for their General Social Survey.